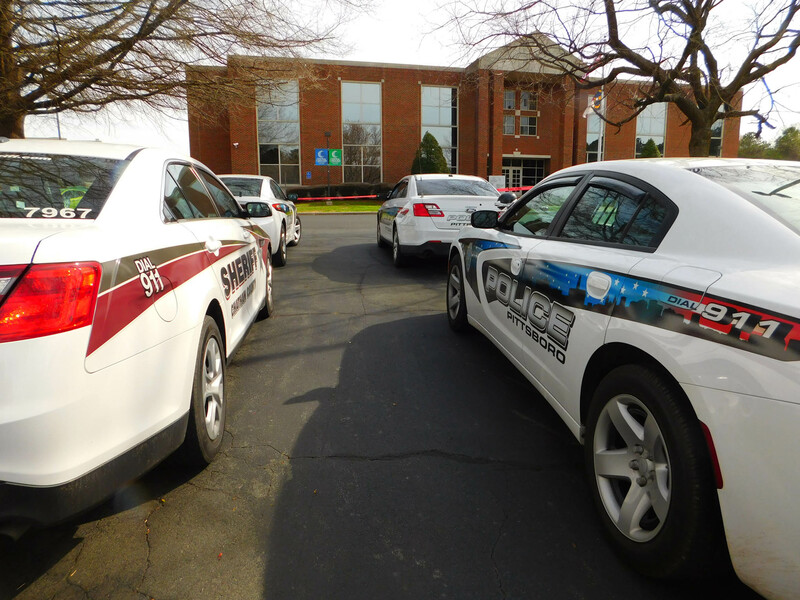 PITTSBORO - Central Carolina Community College held an emergency exercise drill on Thursday, March 29, at the CCCC Chatham Main Campus in Pittsboro. Participating in the event were Central Carolina Community College, Chatham County Emergency Operations/Emergency Management, the Chatham County Sheriff's Office, the Pittsboro Police Department, and the N.C. State Highway Patrol. "We were pleased with the results of the drill, and are grateful to all of the agencies that participated in this event," said Frank Bedoe, CCCC Director of Campus Security and Safety.